It is in this place that we can have some real fun. 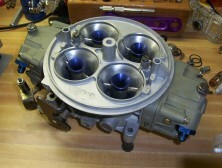 The fun that only Gearheads can have and understand! The term "Gearhead" is one that well describes the inquisitive nature of our tribe. "All young monkeys are inquisitive, but the intensity of their curiosity tends to fade as they become adult. With us, the infantile inquisitiveness is strengthened and stretched into our mature years. We never stop investigating. We are never satisfied that we know enough to get by. Every question we answer leads on to another question. This has been the greatest survival trick of our species." - The Naked Ape by Desmond Morris. We have had very good responses from the marketplace on our book. There were some folks that didn't want this book written....but I guess they are out of luck on this one! The first orders for purchases of the book were from teachers that want to use the book as a textbook and support for their classes in engines and testing. The feedback from those teachers and students has been very pleasing to the authors. Thanks. A book that should be of interest to gearheads and others. 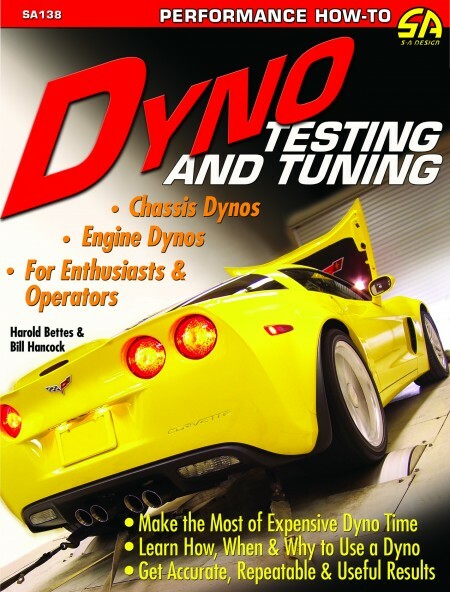 The title is Dyno Testing And Tuning by Harold Bettes and Bill Hancock. It will be very useful as a handy reference concerning dynamometers and testing and tuning on them. The book covers all types of dynamometers whether for engine or chassis applications. The cover is pictured below. This one might shake some folks up a bit as the book dispels many old wive's tales and does a decent job of separating the BS from the true life adventure that is dyno testing in the real world. 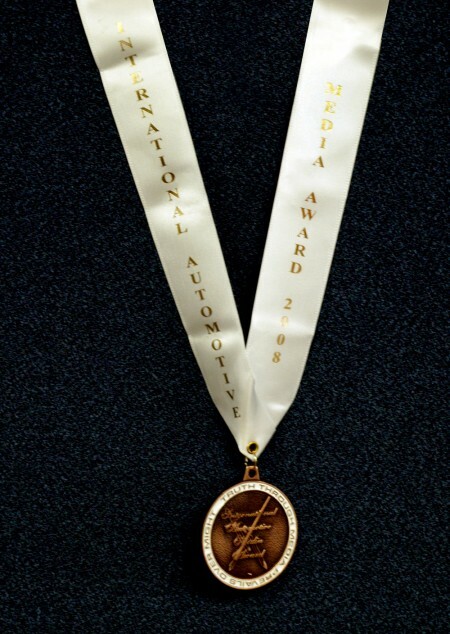 Our book was the Bronze Award winner for the Technical How To category of the International Automotive Media Awards for 2008 and we hope you like it and recommend it to others. A new book on airflow will be coming out around June of 2010. This new book will be published by HP Books. The title is Engine Airflow. 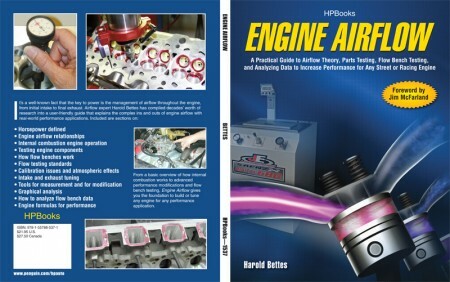 This will be one of the most comprehensive book that has been presented on engine airflow to date. It will be a must have for your own gearhead library. Engine Airflow will present many things about engine airflow and airflow measurement that will cause lots of lip movement (both smiles and frowns) in the industry and gearheads everywhere. There is a very informative listing of history and where airflow study and airflow benches came from. Lots of information on where numbers come from and how to use them. Many new ways to use airflow numbers to refine engine packages. A reader can either skip over the math or get right into it as the opportunity to dispel many myths and misuses of flow data is presented in readable format. There are even sections on calibration and certification practices too. 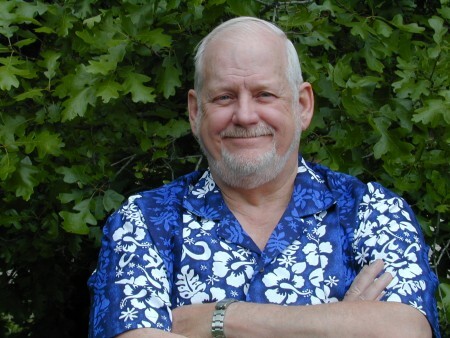 Jim McFarland was kind enough to write the foreword in this book and that was nice because he helped to pioneer some things in the aftermarket performance industry that relied heavily on the study and application of airflow technology. Engine Airflow has won a Gold Medal!